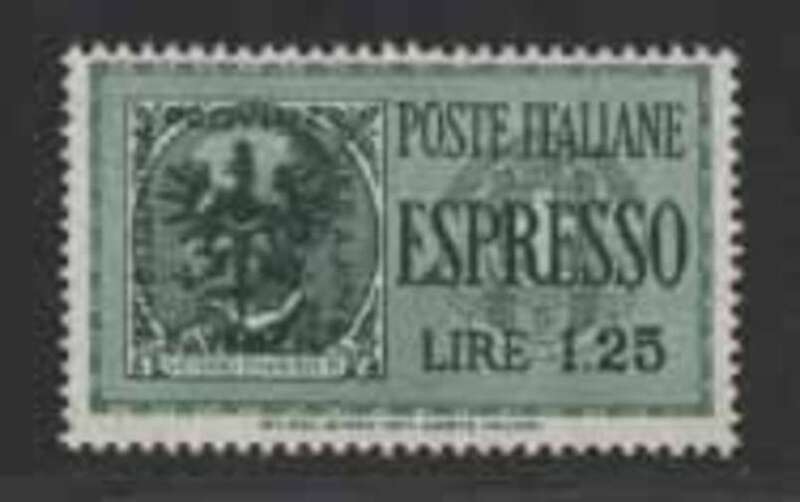 Welcome to the MAR Historical Mail Sale #786. 3001603843 Mothlife set in very good condition. unused and very clean. 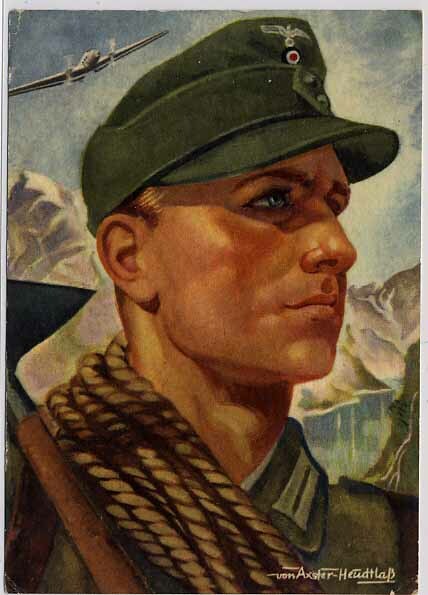 3003001667 Mountain trooper. 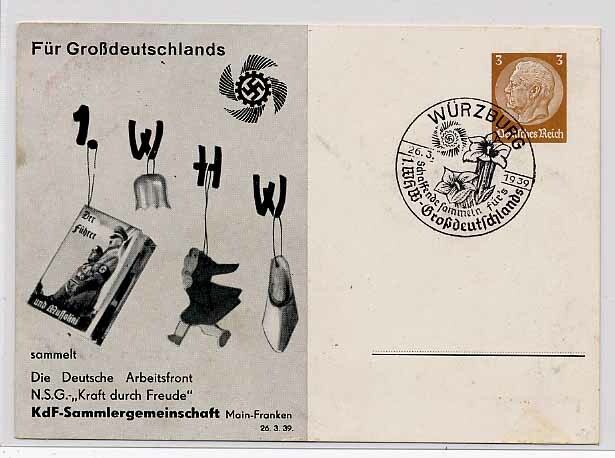 Propagandacard signed by Axster Heudtlass, fieldpost usage. 3003002028 2 vignettes "40. 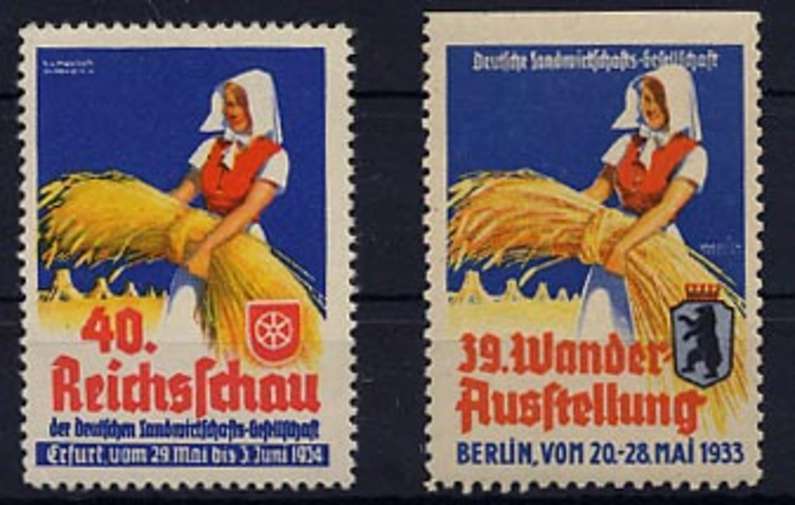 Reichsschau der Deutschen Landwirtschafts-Gesellschaft". 3003004021 Gordon Bennett retirement tour (Ausscheidungs-Fahrt) special card with special cancellation. 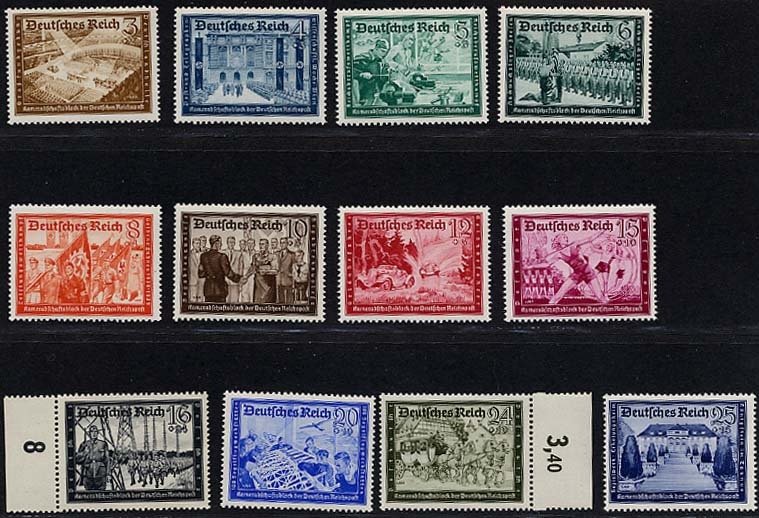 3003005486 Winter Olympics set 1936, MNH. 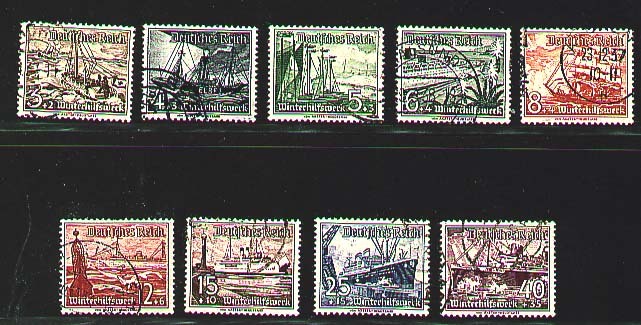 3003006061 MNH strip of 4. 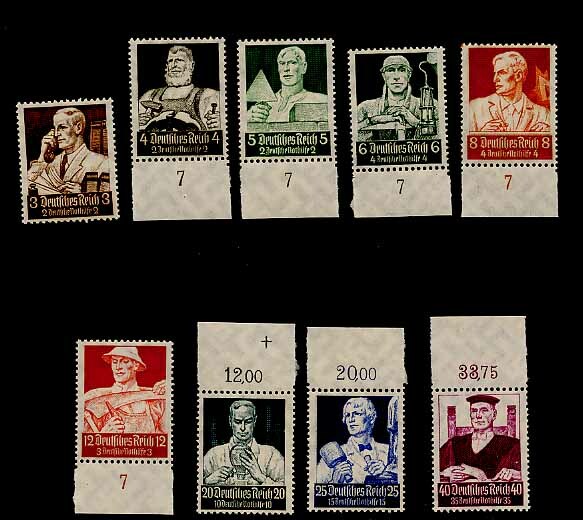 3003006259 Private postal stationery on occasion of the Day of the Stamp with corresponding cancel of 1938. 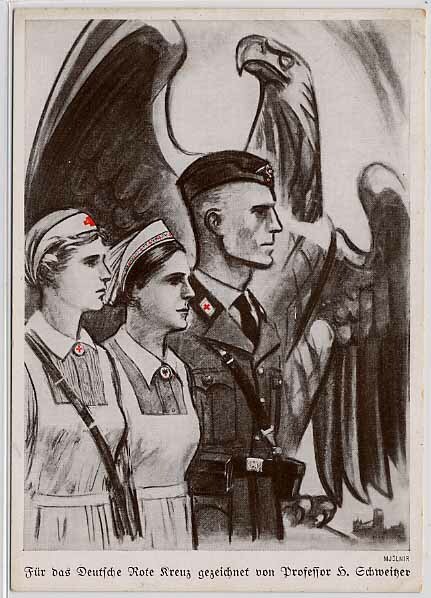 3003100364 Vendors' sample of the rare propaganda postcard. 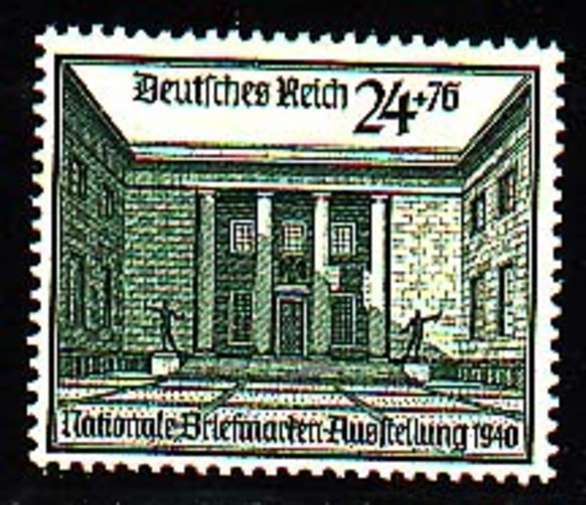 3003100508 Postcard of the 1936 Nuremberg Rally with special cancellation "Nuernberg die Stadt der Reichsparteitage 14.9.36", real used. 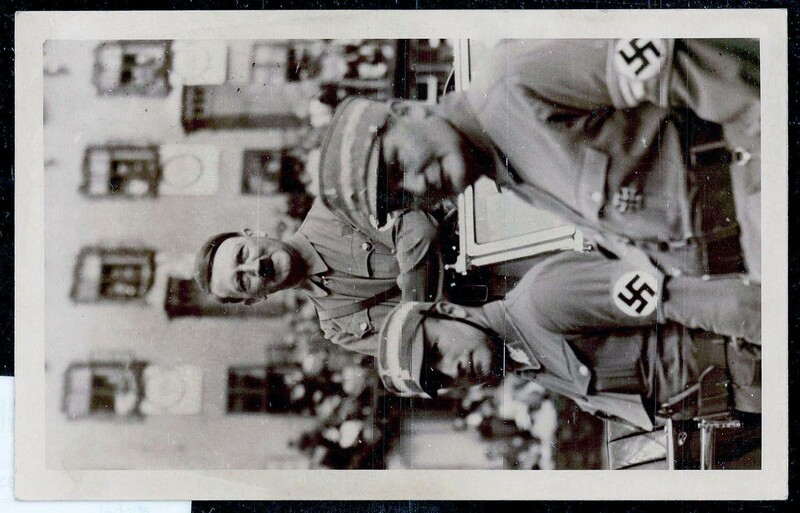 3003101254 Festival postcard of the Nuremberg Rally of the NSDAP 1935 "Appell der politischen Leiter auf der Zeppelinwiese" with additional cancel, real used. Corner crease. 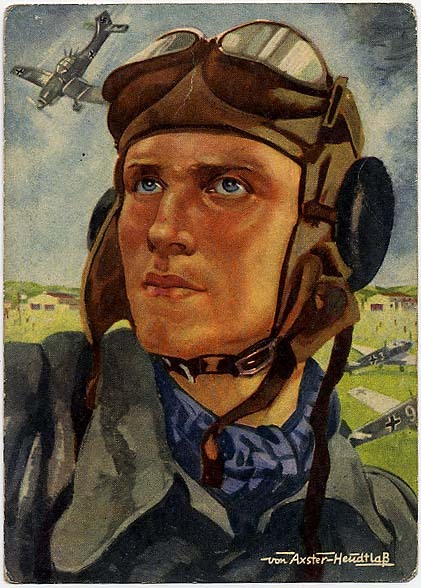 3003103346 Artist postcard signed Axster-Heudtlaß, published by the Verlag für Traditionspflege, unused. Corners rounded. 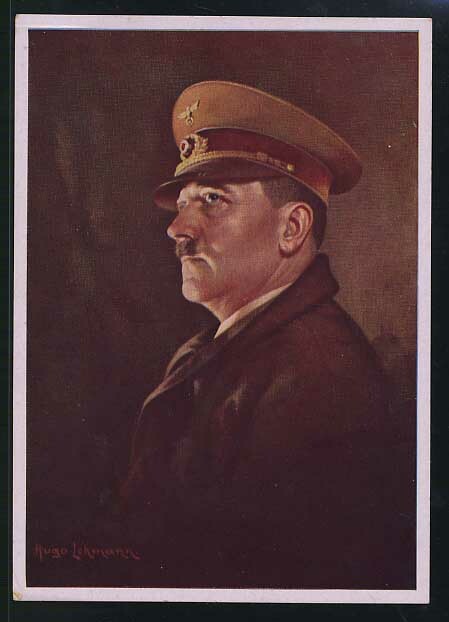 3003104163 Nuremberg Rally 1936 - Photo-Hoffmann artist postcard no. 36/4, sign. 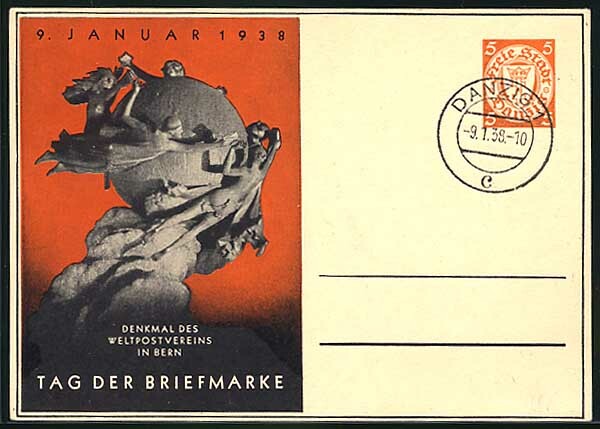 Hans Friedmann, real used. 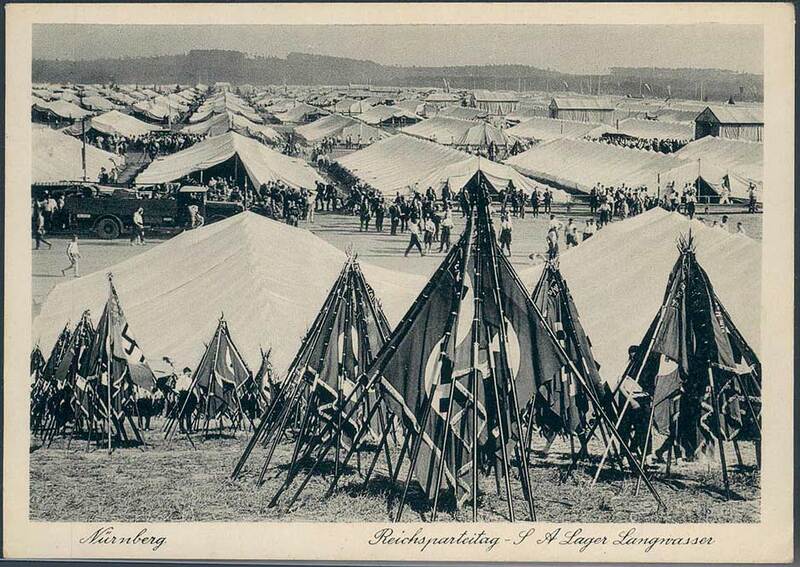 3003105818 Nuremberg rally 1938. 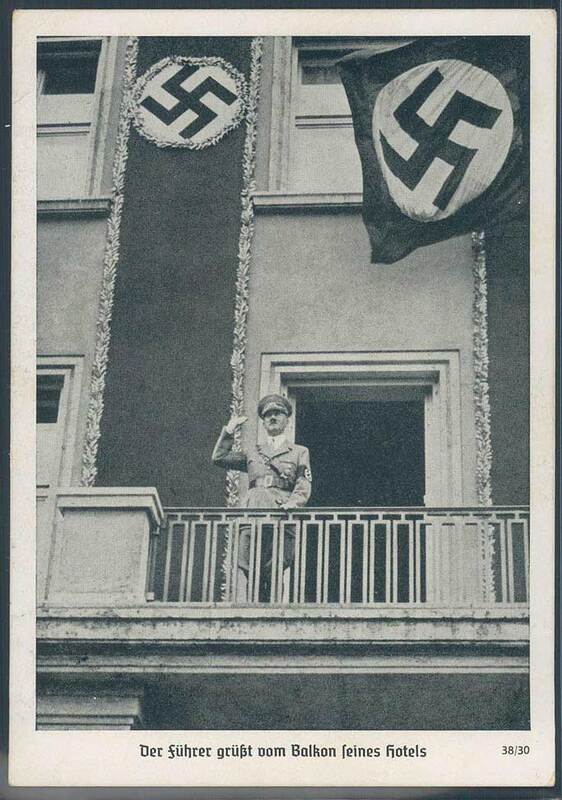 Photo-Hoffmann Propaganda postcard no. 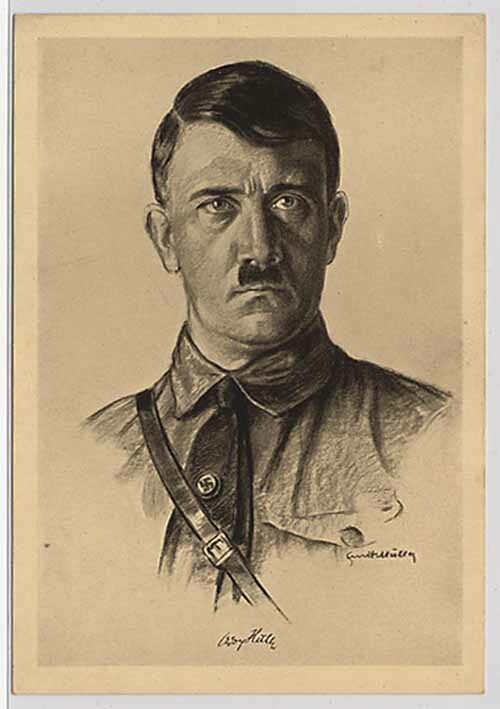 38/30 "Der Führer grüßt vom Balkon seines Hotels", franked with special cancellation. 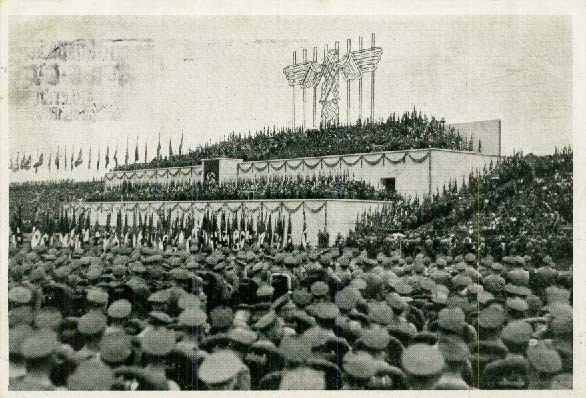 3003105880 Nuremberg rally 1935. 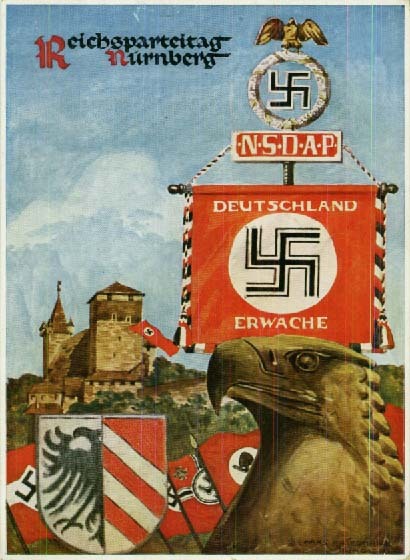 Propaganda postcard "SA Lager Langwasser", real used with special cancellation. 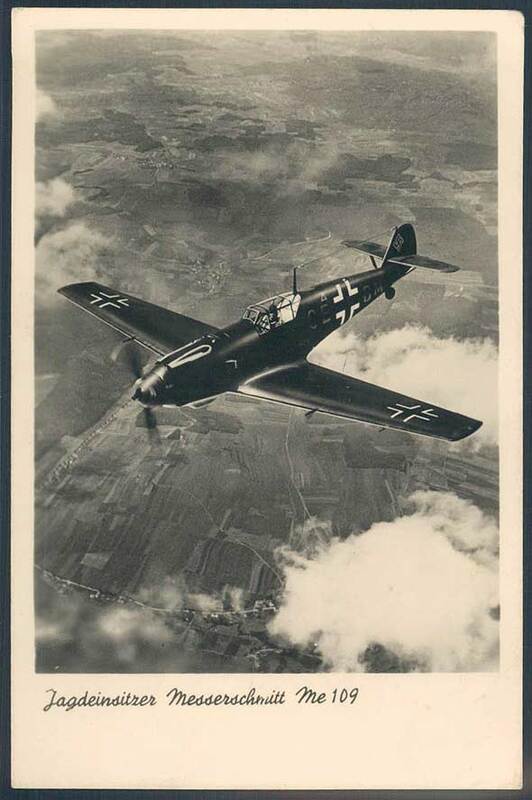 3003106039 Picture postcard of the airplane Messerschmidt Me 109, unused. 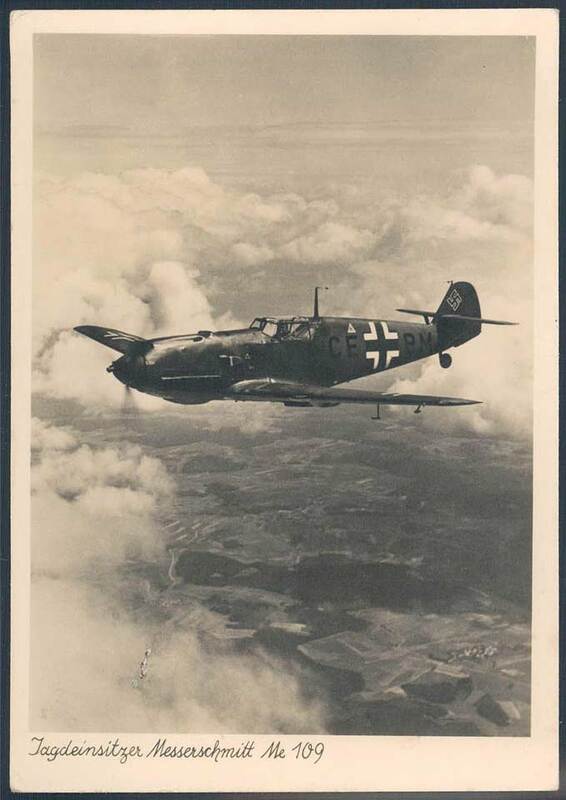 3003106048 Picture postcard of the airplane Messerschmidt Me 109, unused. 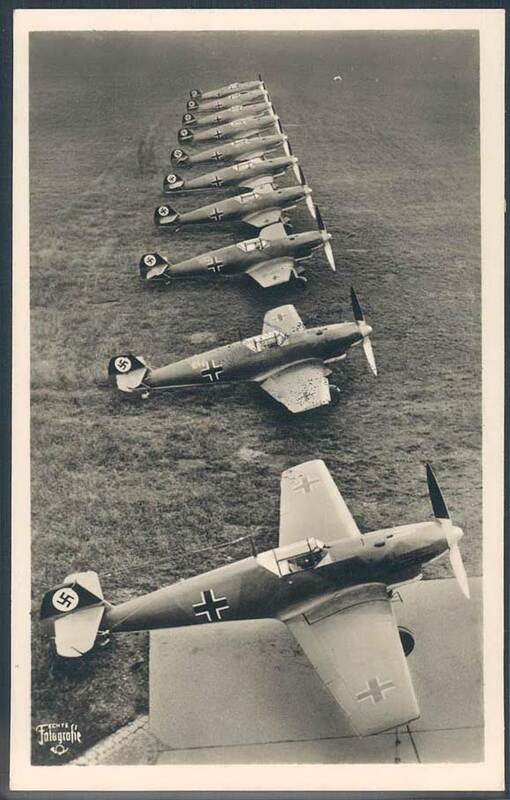 3003106050 Picture postcard of the airplane Messerschmidt Me 109, unused. 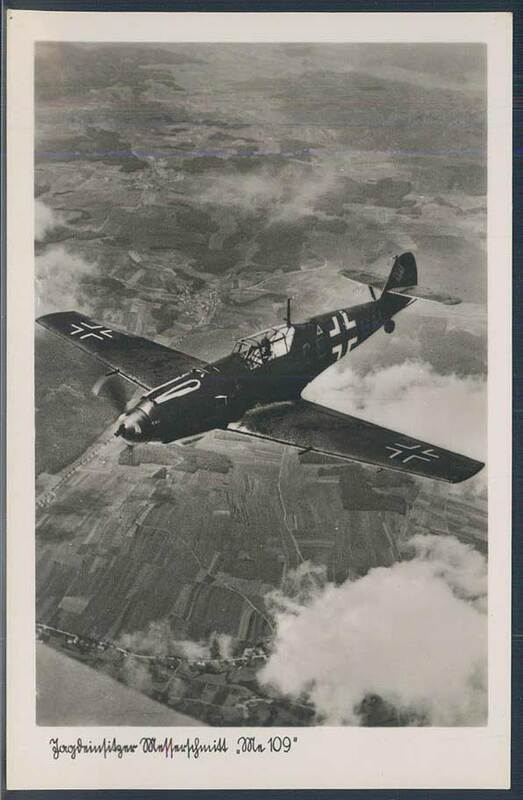 3003106055 Picture postcard of the airplane Messerschmidt Me 109, unused. 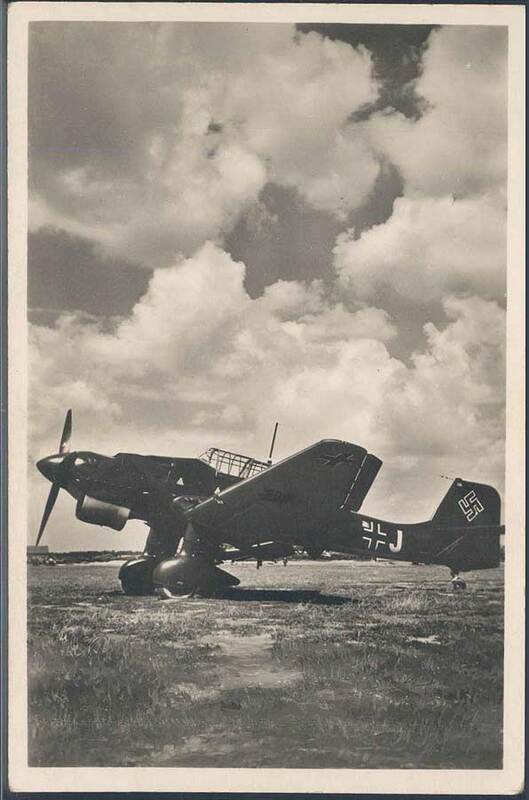 3003106058 Picture postcard of the airplane Messerschmidt Me 109, real used a field mail. 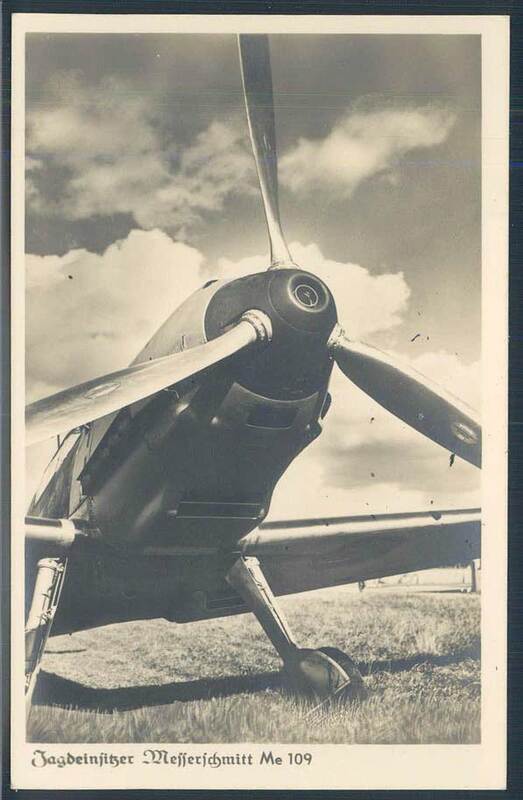 3003106059 Picture postcard of the airplane Messerschmidt Me 109, real used a field mail. 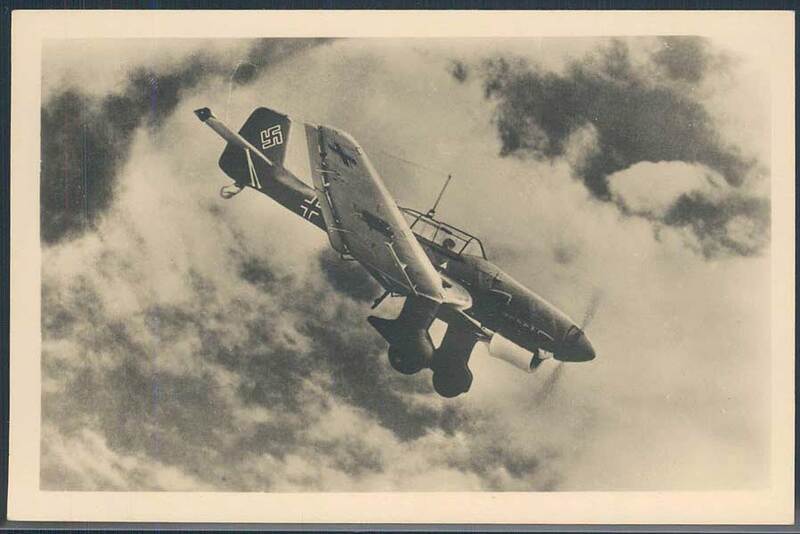 3003106066 Picture postcard of the airplane Messerschmidt Me 109, no. 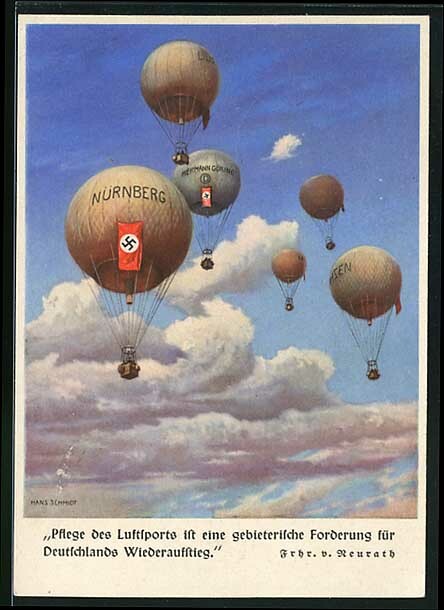 345 of the series "Unsere Luftwaffe", unused. 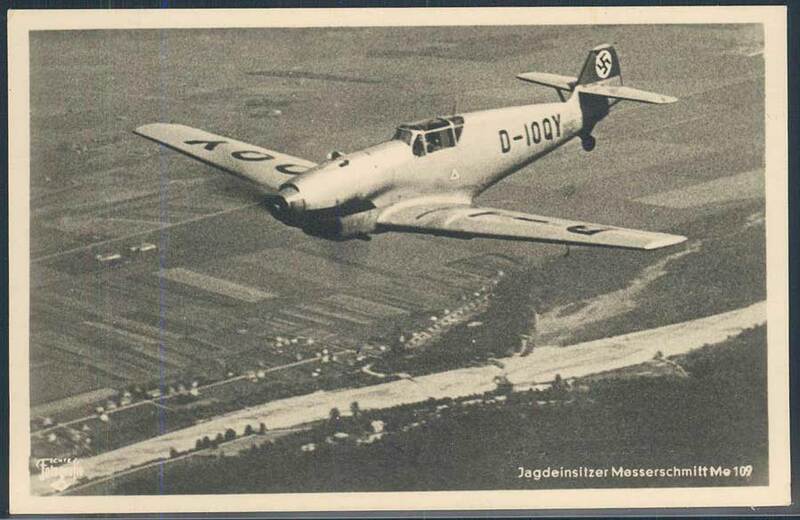 3003106072 Picture postcard of the airplane Messerschmidt Me 109, no. 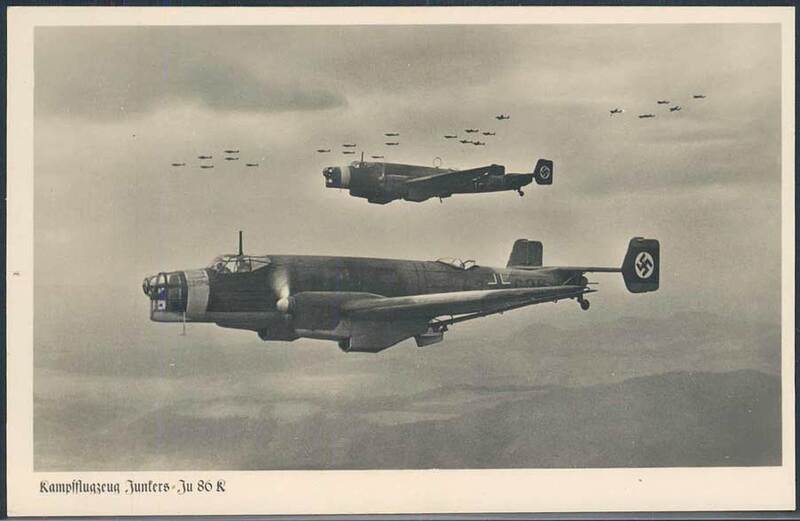 671 of the series "Unsere Luftwaffe", unused. 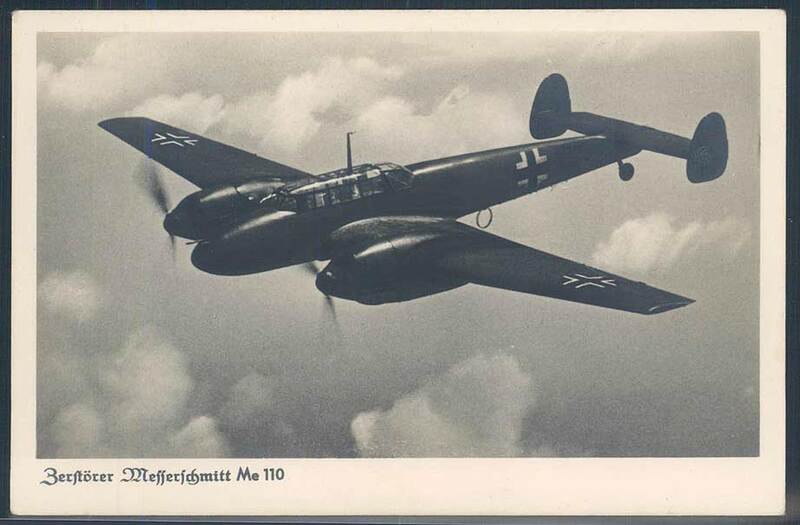 3003106074 Picture postcard of the airplane Messerschmidt Me 109, no. 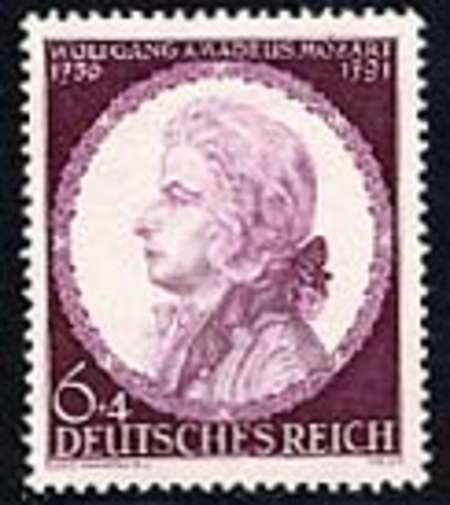 256 of the series "Unsere Luftwaffe", real used as field mail. 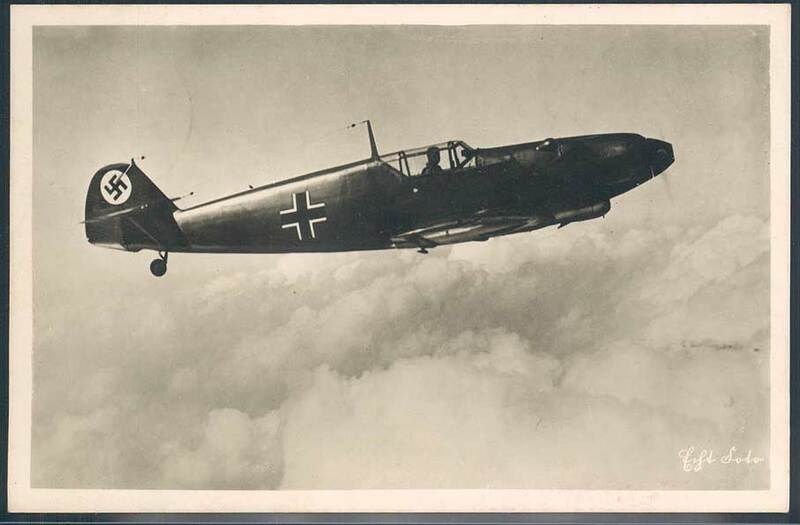 3003106076 Picture postcard of the airplane Messerschmidt Me 109, no. 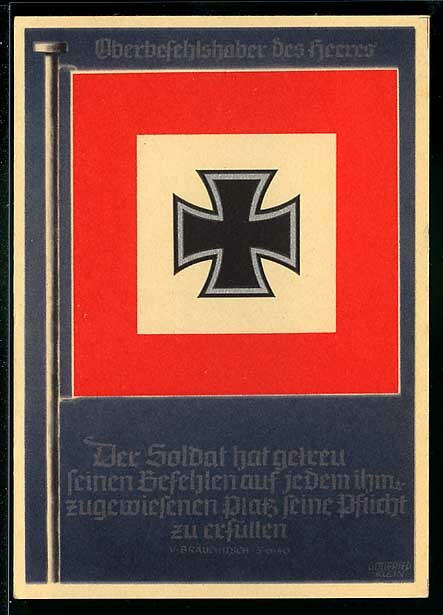 342 of the series "Unsere Luftwaffe", real used as field mail. 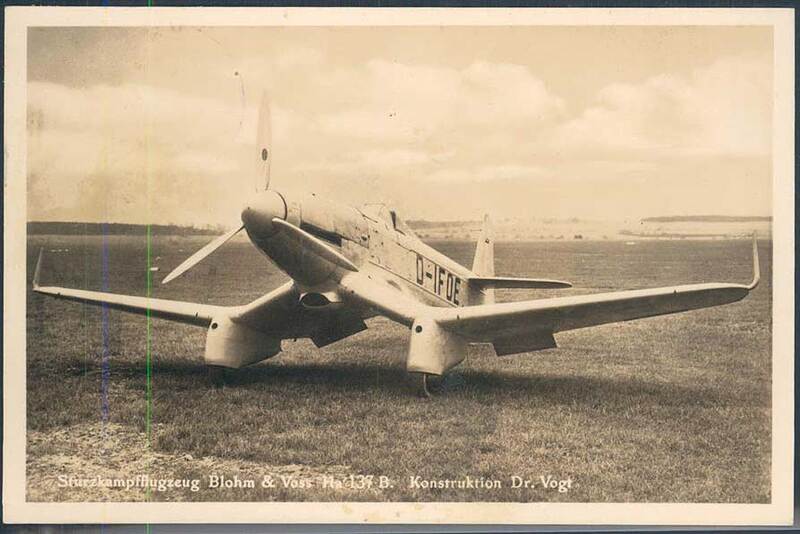 3003106083 Picture postcard of the airplane Messerschmidt Me 110, unused. 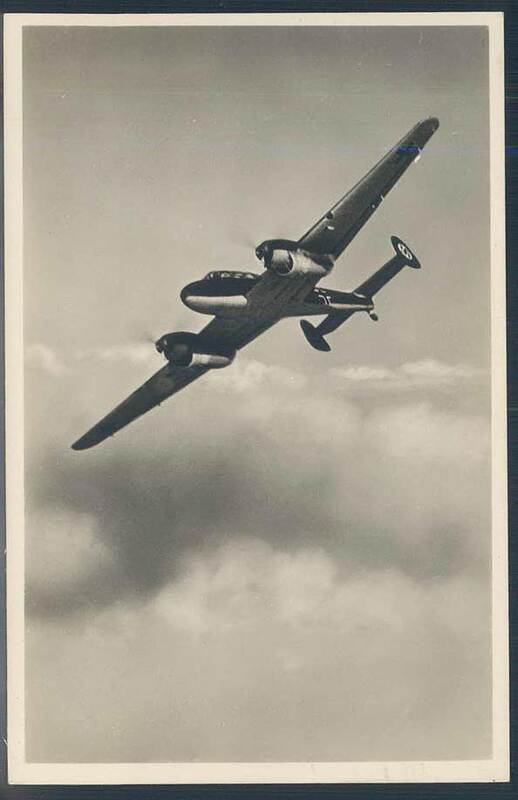 3003106084 Picture postcard of the airplane Messerschmidt Me 110, unused. 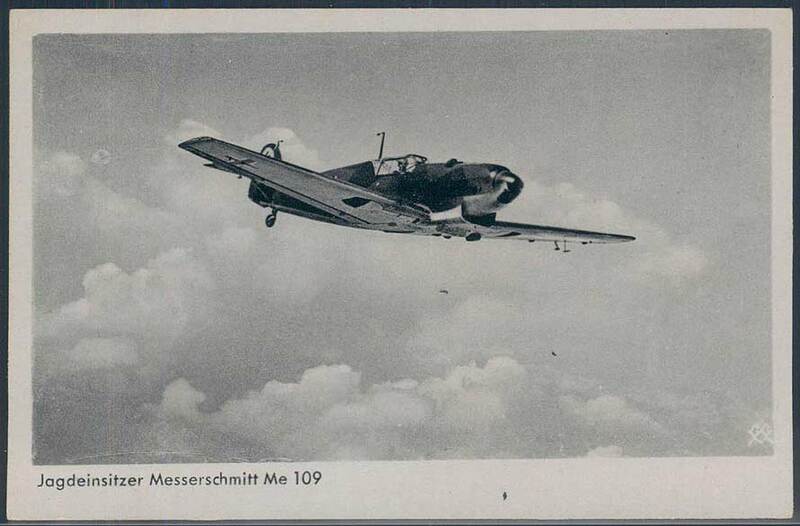 3003106090 Picture postcard of the airplane Messerschmidt Me 110, unused. 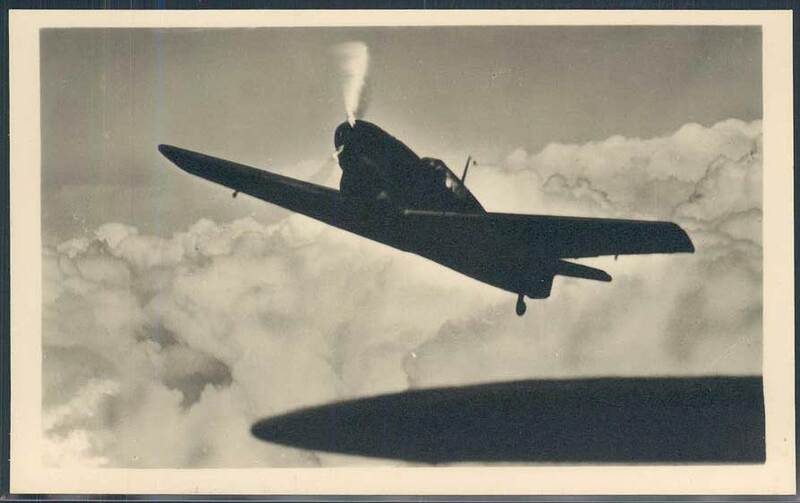 3003106091 Picture postcard of the airplane Messerschmidt Me 110, real used as field mail. 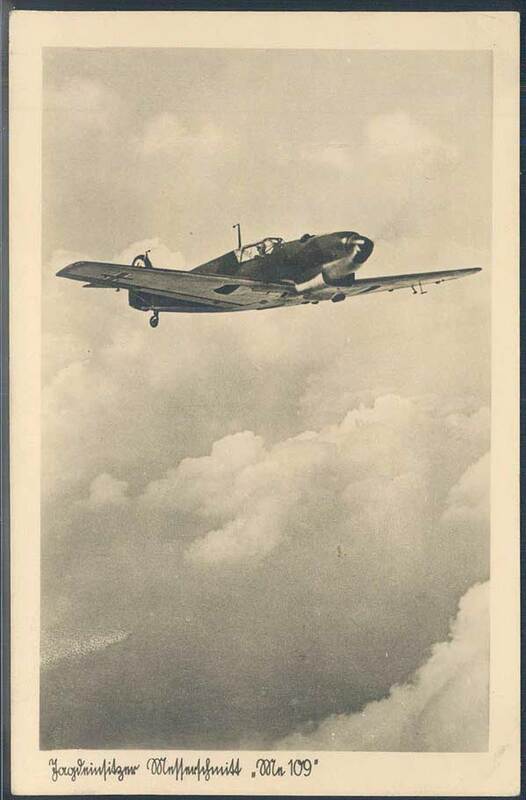 3003106094 Picture postcard of the airplane Messerschmidt Bf 108, unused. 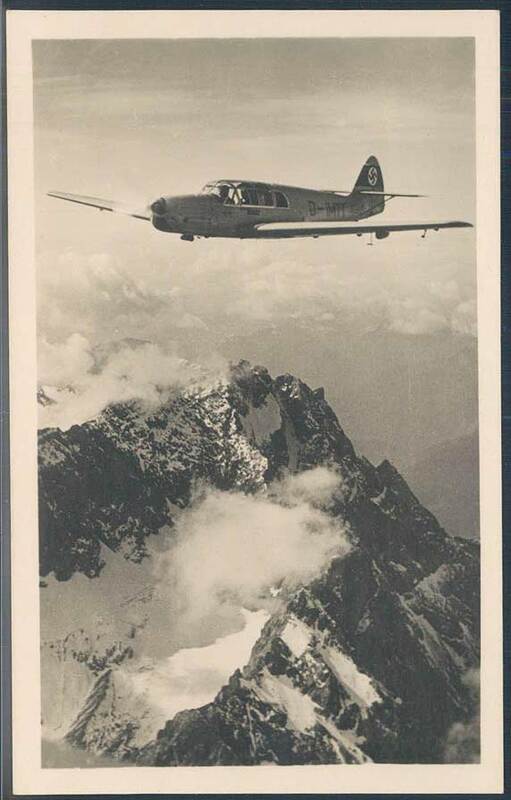 3003106104 Picture postcard of the airplane Junkers Ju 52, no. 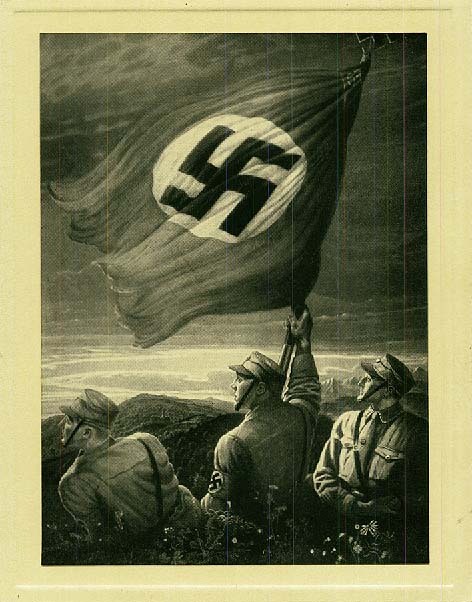 51 of the series "Unsere Luftwaffe", unused. 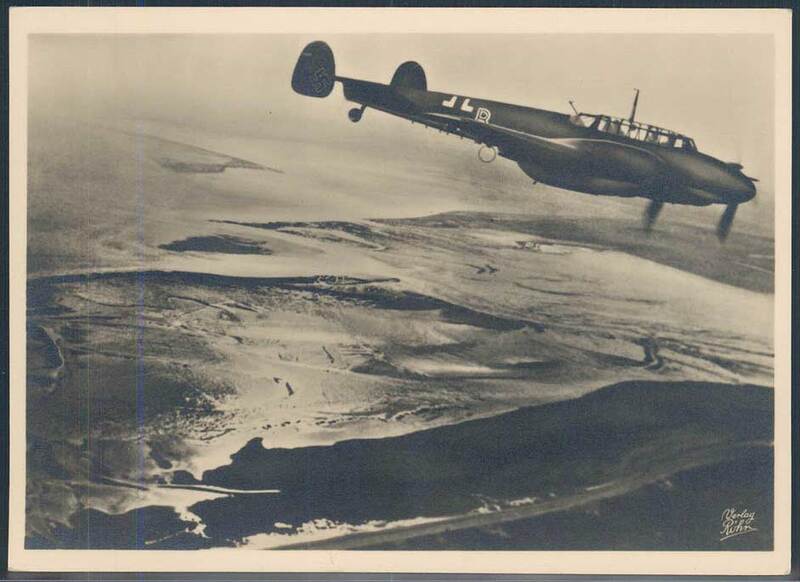 3003106106 Picture postcard of the airplane Junkers Ju 86 K, unused. 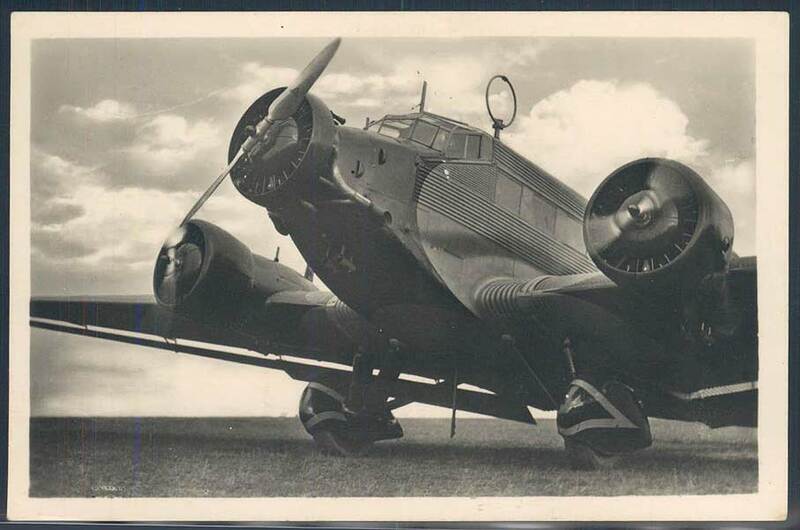 3003106140 Picture postcard of the airplane Junkers Ju 87, unused. 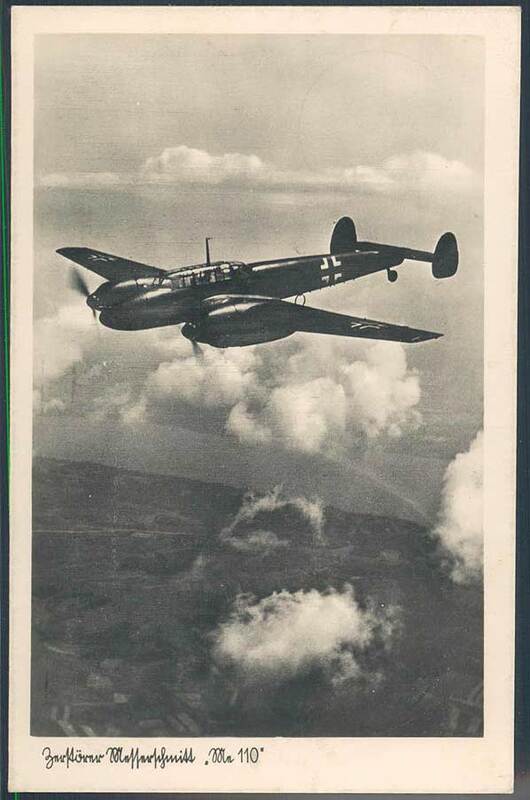 3003106142 Picture postcard of the airplane Junkers Ju 87, unused. 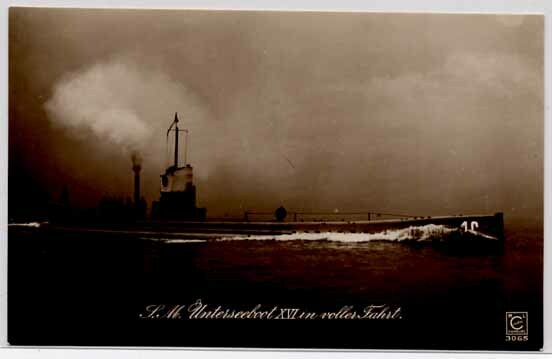 3003106181 Picture postcard of the airplane Blohm & Voss Ha 137, real used.